Must be Special Summoned (from your hand) by having 8 or more Link Monsters with different names on the field and/or in the GY(s). You cannot Special Summon other monsters during the turn you Special Summon this card. 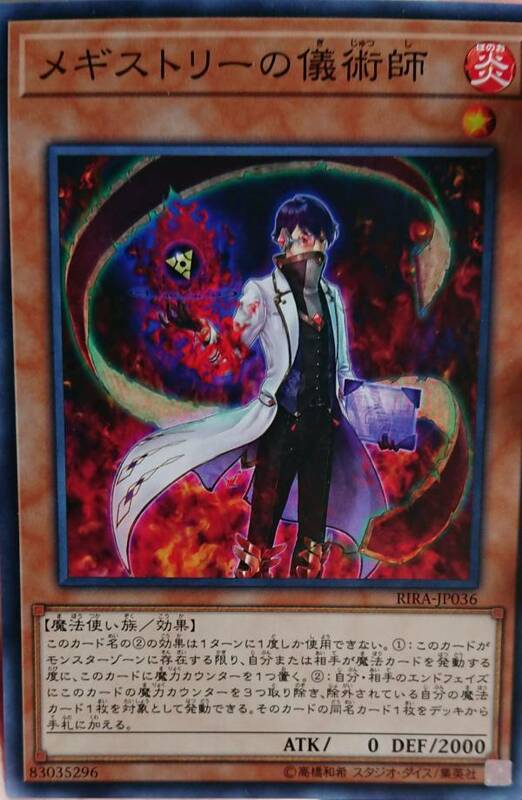 (2) If this card is Special Summoned: Shuffle into the Deck(s) all other monsters that are currently banished, in any GY, and on the field. Cards and effects cannot be activated in response to this effect’s activation.